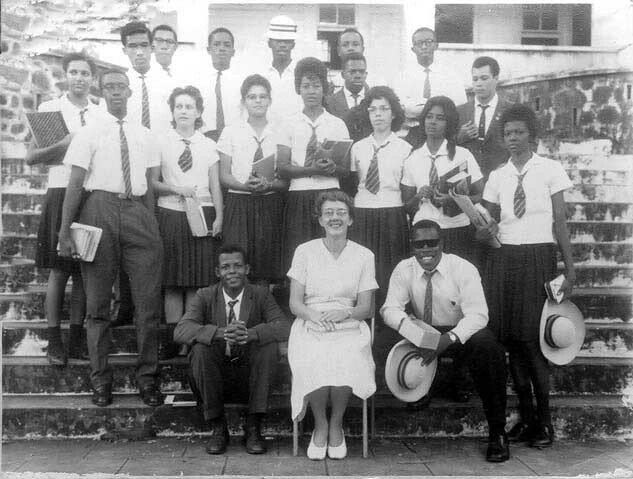 1963 Geography Class - thanks to Robert Young for submitting this picture. Sadly I know that two individuals are no longer with us. It would surely be interesting to know what this 'cream of the crop' have done over the years and where they are currently located. At least 5 persons are in St.Vincent and the Grenadines - perhaps more?